Chris Crisologo made the biggest move among the Top 10, picking up 34 places in the world rankings. The Golf Canada National Team member also moved up a place to No. 5 in the Canadian rankings. Fellow team member Josh Whalen gained nine places in the world rankings over the past seven days. 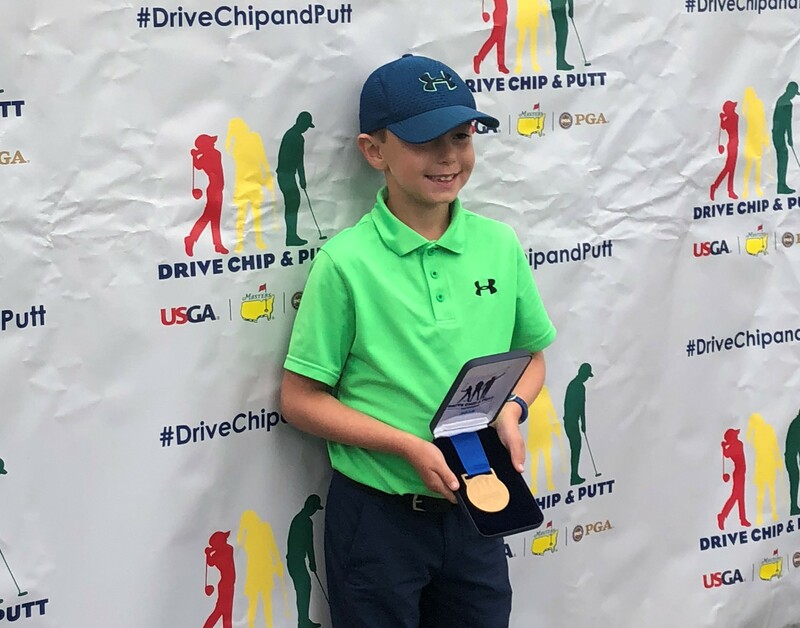 Biggest move: Cameron Kellett of London, Ont., gained 485 spots in the world rankings following his runner-up finish at the UNG Fall Invitational. The freshman at Division II Young Harris College equaled the college record (NCAA era) for 54 holes at 207 in earning his third top-10 result in as many tournaments, including a pair of top 5 finishes. Jaclyn Lee started the collegiate season right where she left off, finishing third in the Windy City Collegiate Championship. 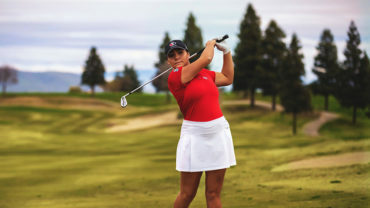 The Golf Canada National Team member – who finished last spring by winning the Big Ten Championship, a runner-up finish at the NCAA Regional and fifth overall at the NCAA Championship Final – picked up her fifth top 10 result in her last six tournaments. No. 7 Brigitte Thibault picked up three places in the world rankings after finishing 11th at the Johnie Imes Invitational. Biggest Move: Melany Chong of Mississauga gained 238 spots in the world rankings after finishing 28th at the Starmount Forest Fall Classic. No positive gains made by any of the golfers in the Top 10 as the new season of the PGA TOUR got underway this past week. Mackenzie Hughes moved past Graham DeLaet into the No. 4 slot in Canada as DeLaet continues to rehab from back surgery. Hughes kicked off his PGA Tour campaign by finishing in a tie for 33rd at the PGA’s Safeway Open. Adam Svensson and Roger Sloan, who both earned their PGA TOURcards for this season, made it into the weekend of their first event of the season. Svensson finished in a tie for 41st at the Safeway event while Sloan was tied for 60th. No upward movement for eight of the 10 golfers in the Top 10. Only top ranked Brooke Henderson, who is No. 8 in the world, and Christina Foster, ranked No. 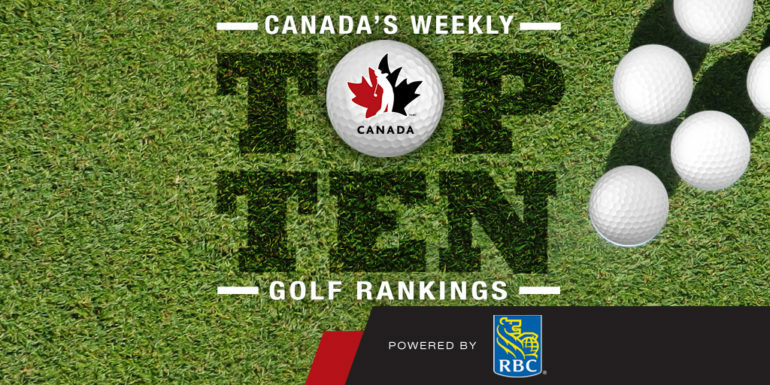 10 in Canada, maintained their weekly ranking.